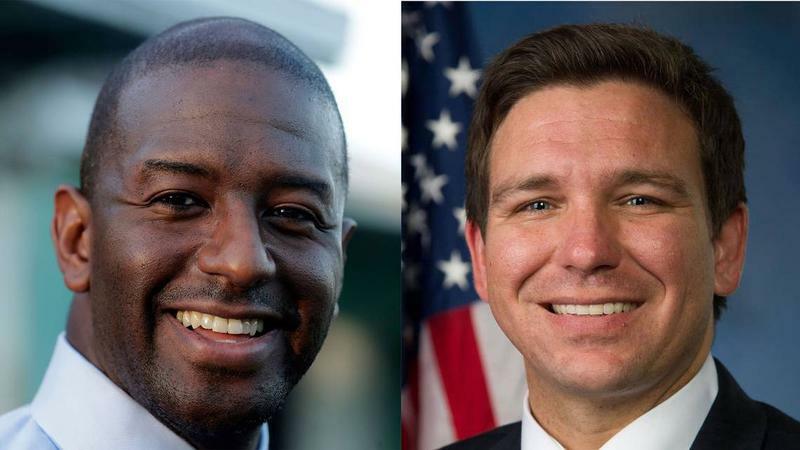 In The Race For Florida Governor, How Important Are The Running Mates? 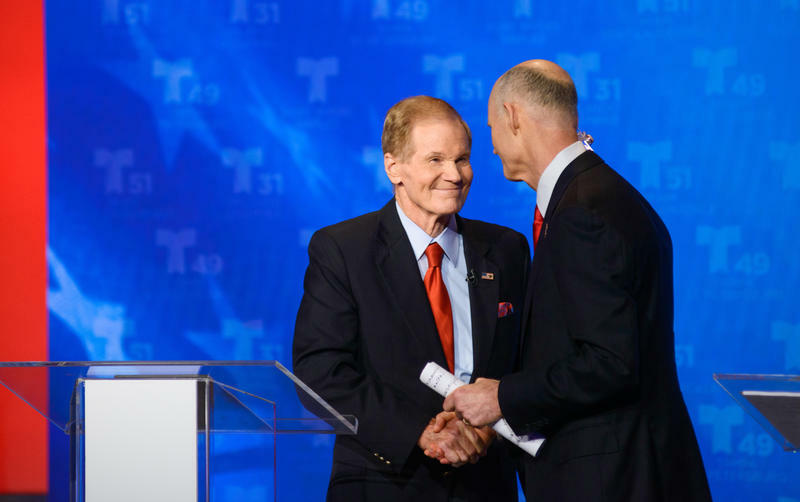 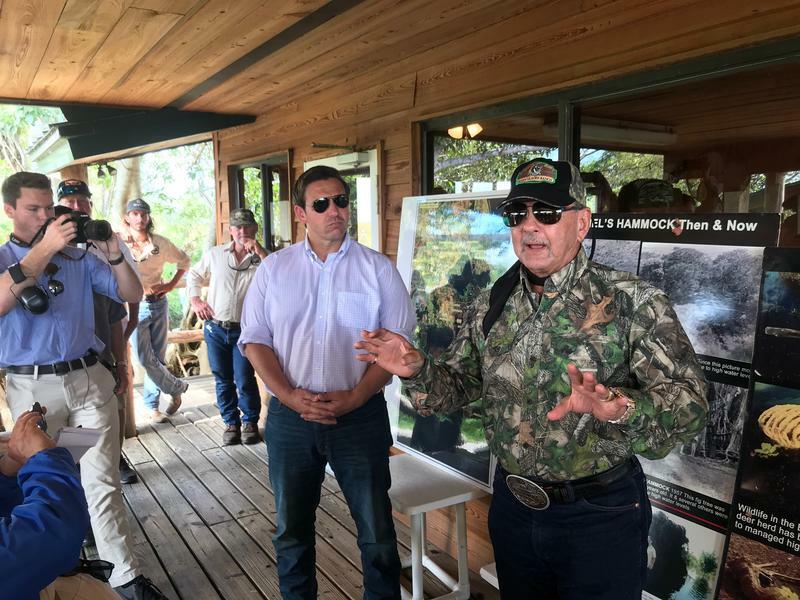 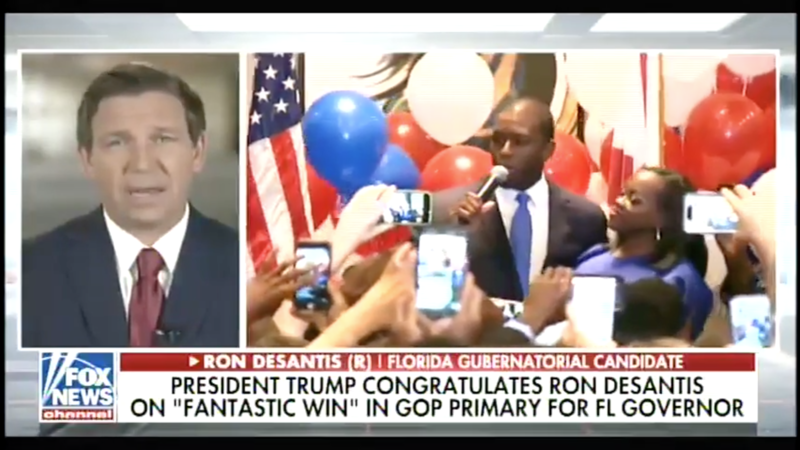 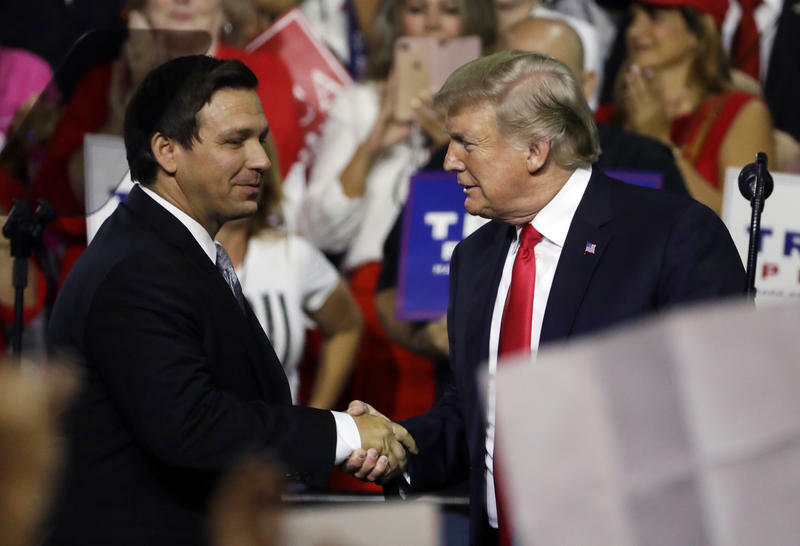 Until last week, there was plenty of speculation about who the two major party nominees for Florida governor would choose as their running mates. 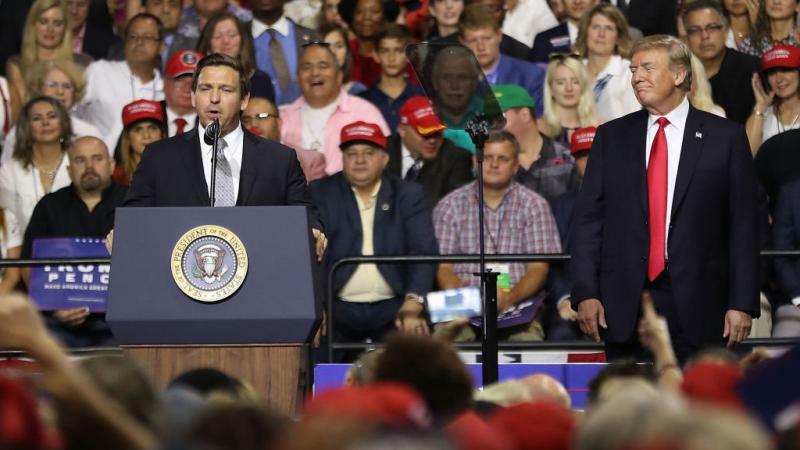 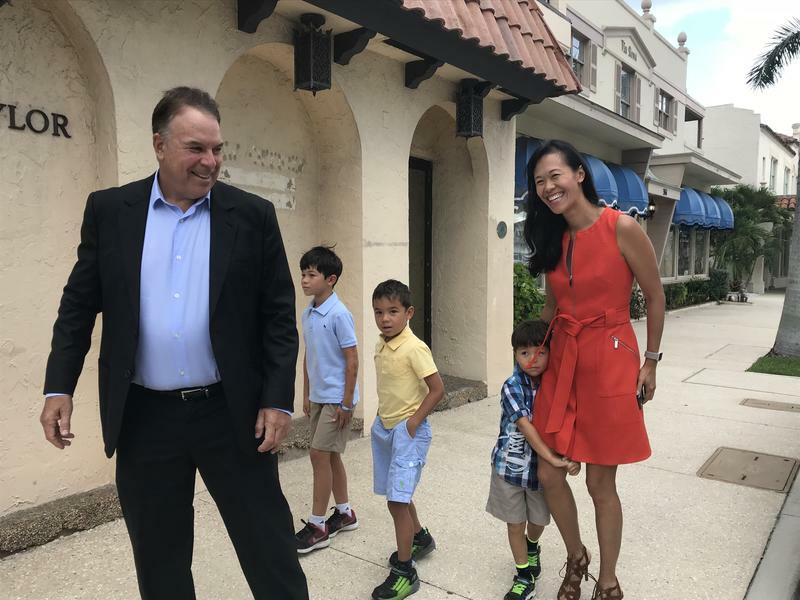 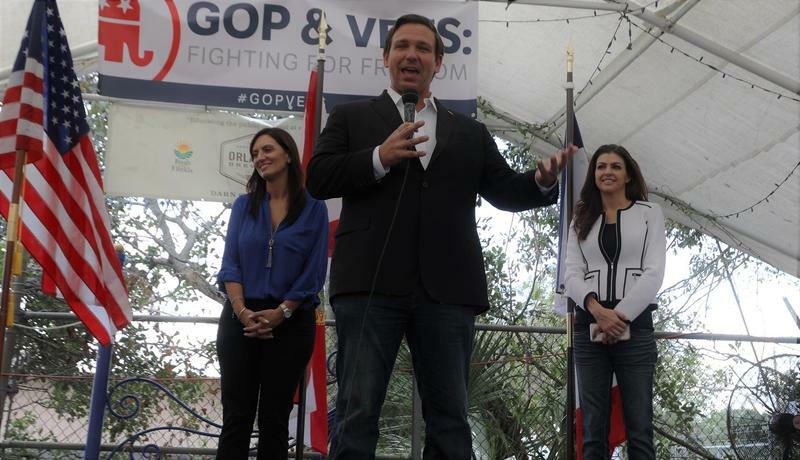 Eventually, Republican Congressman Ron DeSantis named Miami State Rep. Jeanette Nuñez, while Democrat Andrew Gillum tapped one of his primary opponents, Orlando businessman Chris King. 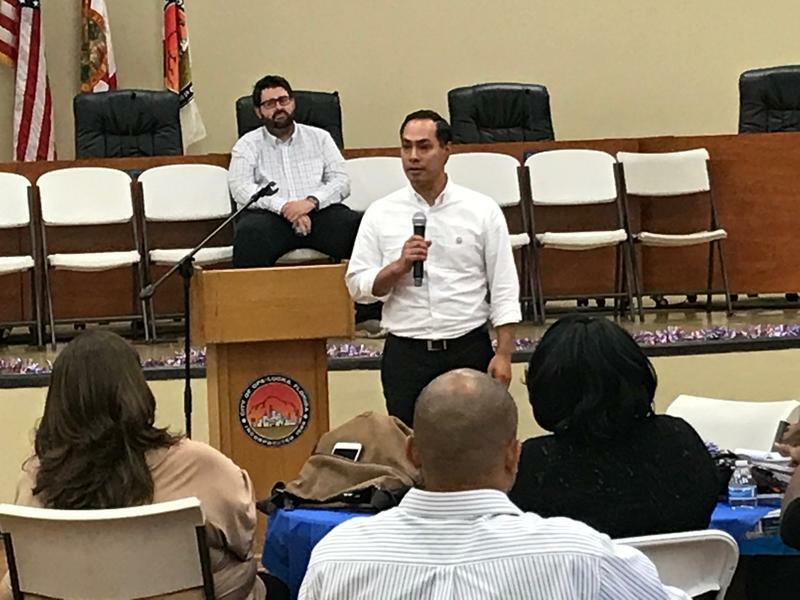 The former secretary of the U.S. Department of Housing and Urban Development Julian Castro says Florida Democratic gubernatorial candidate Andrew Gillum can bring Democrats together and improve health care and public education across the state. 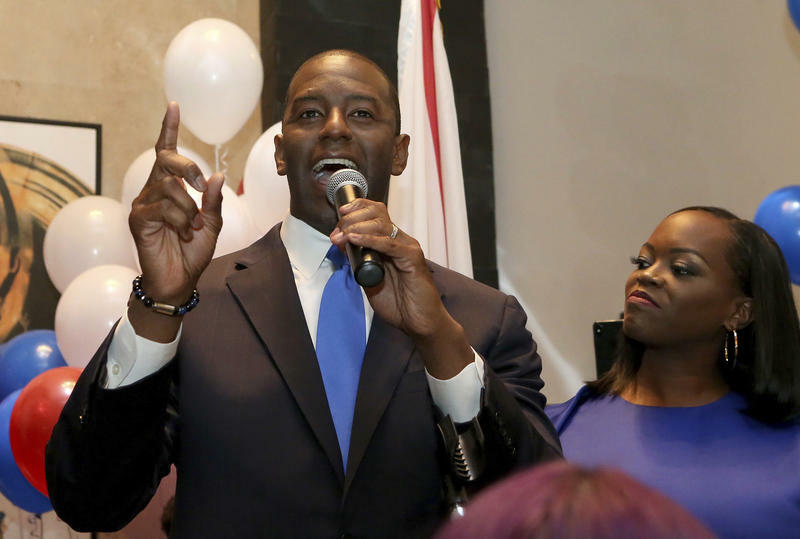 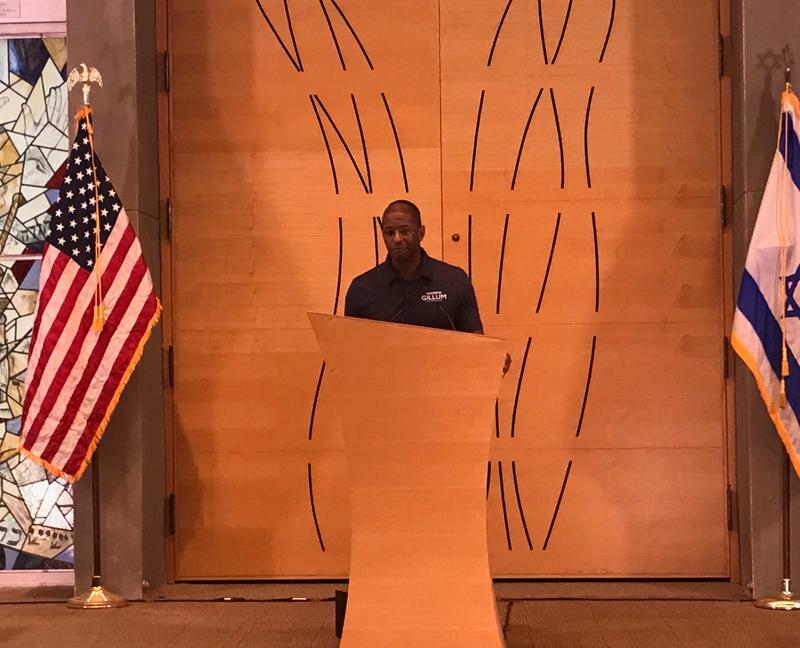 Gillum campaigned with Castro across South Florida on Saturday as part of his statewide bus tour before the Democratic primary on Tuesday. 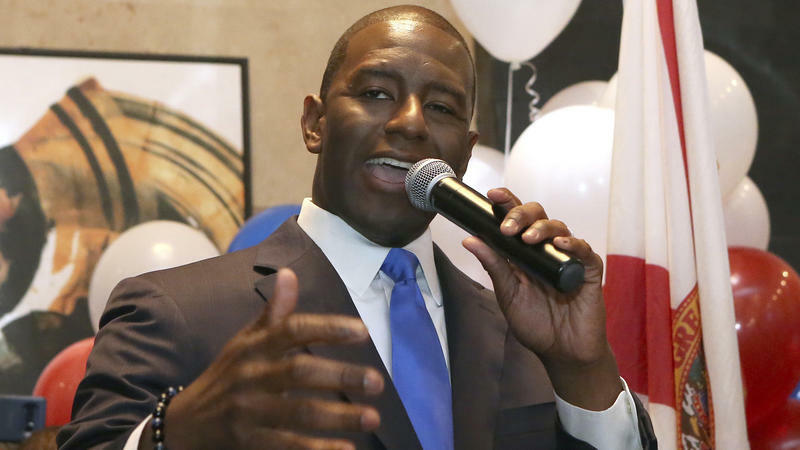 In an interview with WLRN, Castro—who is considering running for president in 2020—praised Gillum's honesty and progressive platform.